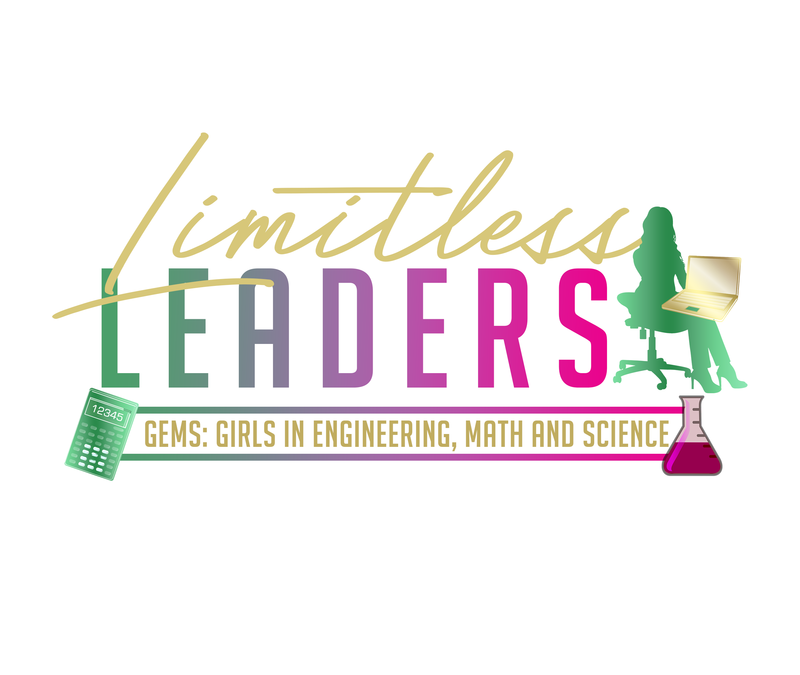 2018 Limitless Leaders Conference for Girls (Lexington, KY, USA) | Not Another Brittany! The world has enough mindless consumers. Let’s teach the next generation to be makers, inventors and entrepreneurs. Let’s teach them to code and inspire them to open their world-changing nonprofits, charities and startups. That’s why I love working with children and why I will continue to do so.